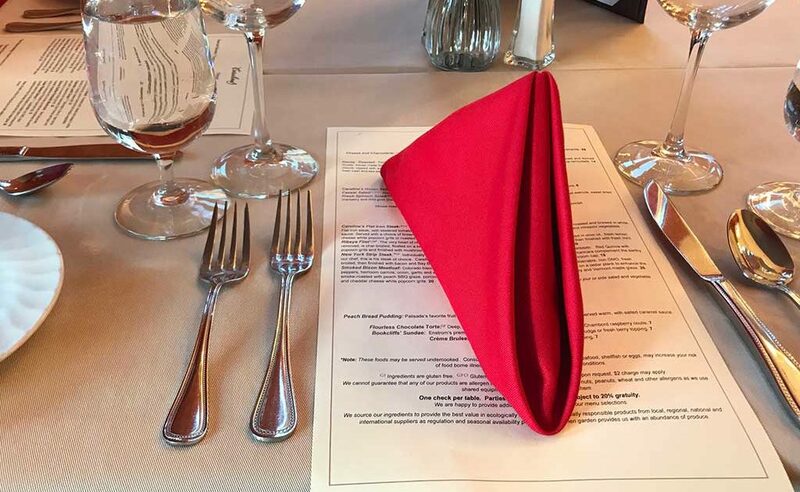 Whether you prefer informal or formal, dinner will is based on fresh, sustainable local foods paired with local wines. Tapestry Lounge features signature cocktails, wine and beer along with small plates and an informal menu. 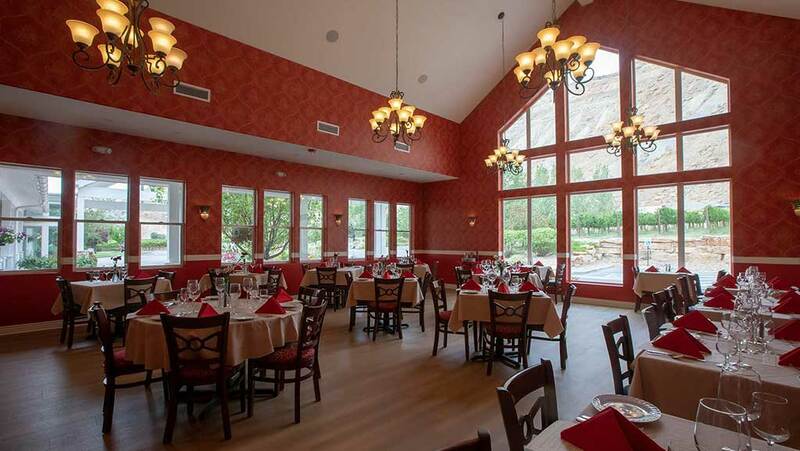 The more formal Victorian dining room, Caroline’s, focuses on fresh Colorado foods such as lamb, beef, game and fresh, local produce prepared in the classic French tradition.